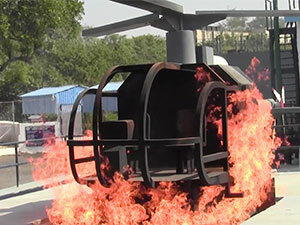 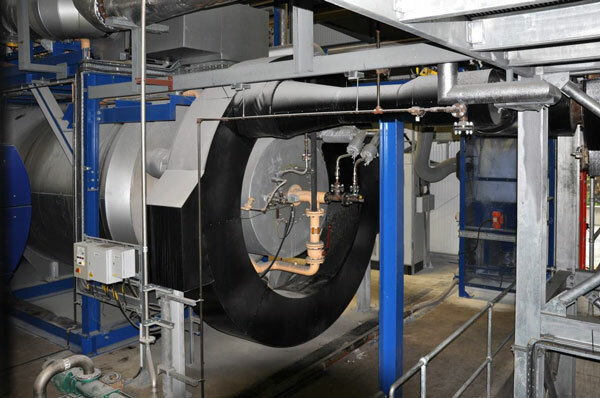 A thermal oxidiser burns a syngas generated from the gasification process resulting in high temperature exhaust gas. 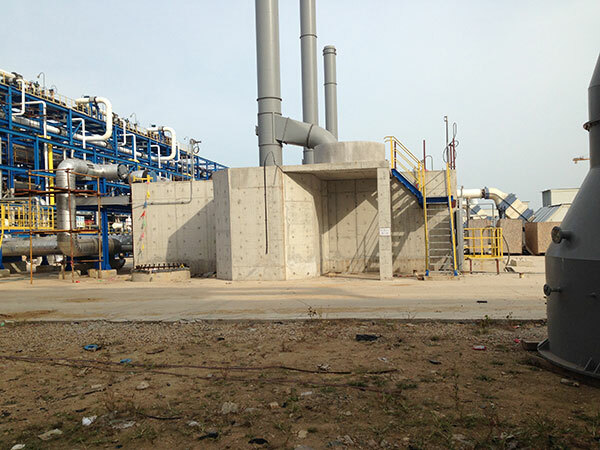 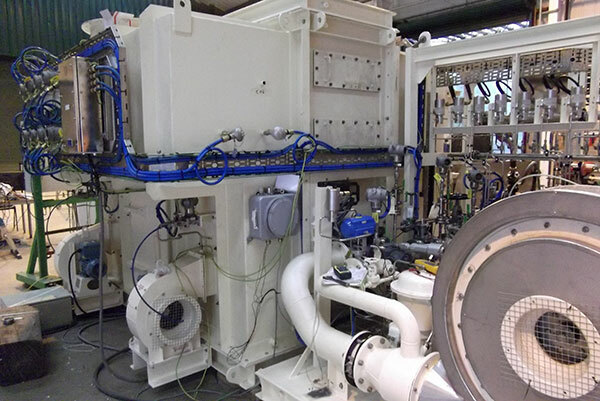 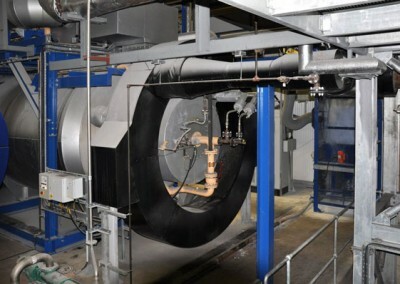 A waste heat boiler was installed that recovers heat and generates the steam from the exhaust gas. 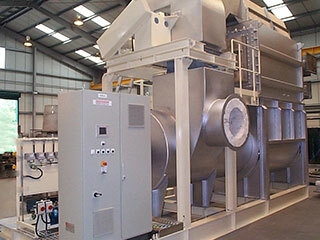 The clean-up system also includes a ceramic filter plant and SCR. 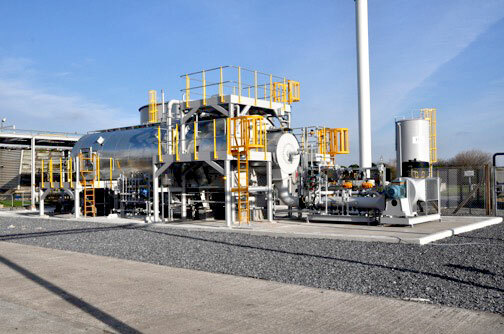 Waste that would have gone to landfill at the rate of 100 tonnes per day is now generating thermal energy, helping reduce carbon emissions and saving Scottish Leather substantial landfill taxes.